WALNUT CREEK, Calif. /California Newswire/ — Unalp CPA Group, Inc. announced today the availability of a white paper comparing popular accounting software solutions Xero, QuickBooks, and Sage Intacct. The 21-page document “Comparing Xero, QuickBooks, and Sage Intacct” is free of charge and is available at http://unalpcpa.com/compare/. Unalp’s document “Comparing Xero, QuickBooks, and Sage Intacct” covers pricing, ease of use and more than half a dozen functional areas such as reporting, payroll, and invoicing. The comparison also looks at customer service, integration capabilities and security. Complete with screen shots, analysis, and survey data, “Comparing Xero, QuickBooks, and Sage Intacct” is meant as a resource to give organizations a better understanding of the accounting solutions available to them. Nonprofit organizations and businesses that work with Unalp CPA Group enjoy a full service, outsourced accounting solution. 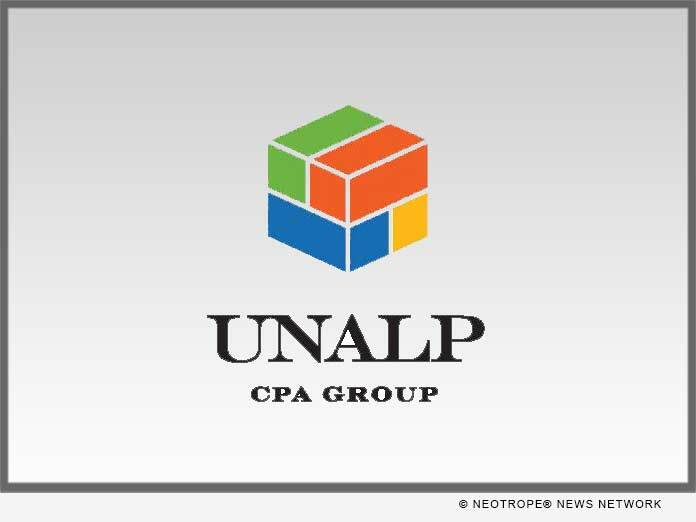 Unalp CPA Group, in addition to executing the accounting duties and providing financial reporting, assembles the best accounting tools to put to use on behalf of its clients, including Sage Intacct, Xero, QuickBooks, Nexonia, Bill.com, and Expensify. Unalp CPA Group provides a VIP level of outsourced accounting services that relieve business owners and nonprofit executives of the burden of accounting duties. Armed with accurate and reliable accounting information produced by Unalp CPA Group, businesses can grow and profit and nonprofits can better serve their constituents and our communities. The mission of Unalp CPA Group Inc. is to provide financial leadership and financial technology expertise allowing organization leaders to have visibility into their financial health and organizational performance. News Source: UNALP CPA Group Inc.